By gaining a greater understanding of the cultures and beliefs of people around the world, children build respect and tolerance for the differences that make each of us unique. 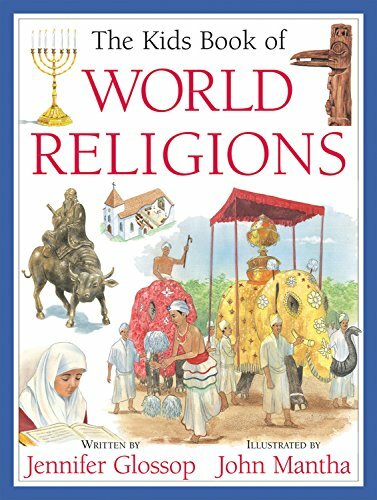 With objectivity and accessibility, this title in the Kids Book of series looks at the histories, scriptures, places of worship, religious leaders, gods and major festivals that are the foundations of many of the world's religions. Features a glossary and an index. If you have any questions about this product by Kids Can Press, contact us by completing and submitting the form below. If you are looking for a specif part number, please include it with your message.